I am Aidan Jameson, a photographer based in Bridgnorth, a beautiful market town in the stunning English county of Shropshire. I love shooting weddings and people in a relaxed and candid style; but also tip a nod at classical techniques and contemporary styles. I believe great wedding photography should be available to everyone and with that in mind I've developed a range of products which include: Digital Only Packages (which provide customers with DVDs of print quality images) and options which offer clients a choice of traditional, Jorgensen reportage or Graphi storybook styled albums. My key area includes: Bridgnorth and the surrounding parishes and towns of Patshull, Worfield, Norton, Highley, Telford, Shrewsbury, Penn, Wolverhampton, Ludlow, Craven Arms and Kidderminster. My reputation has allowed me to work at many brilliant venues and locations in Worcestershire, Staffordshire, Derbyshire, Bedfordshire, Cambridgeshire, Lancashire, Cumbria, Durham, Sussex, Surrey, Powys, Monmouth and other parts of England and Wales. 2018 and 2017 have slipped by without many updates to this site. A complete overhaul will take place over November and December. A great day photographing Jonquil and Phil's wedding at the Hundred House, Norton. Storm Doris may have put the lights out for eight hours, but she never dampened the mood of bride, groom and guests. Wishing all my customers and friends a merry Christmas and a prosperous 2017. Gorgeous weather on Steve and Lou's wedding day. Lovely venues (Holy Trinity, Hadley and the Wroxeter Hotel) and a great bunch of family and friends equals loads of great photographs. Thanks to Callum for assistance with off-camera flashes. Publicity images photographed for Johnson Design at Bishop Percy's House, Bridgnorth. A great time photographing Aiden and Kayleigh's wedding at the Mytton and Mermaid at Atcham. Beautiful people and weather make for fabulous images. It's been a busy time over autumn catching up on edits and album layouts, and photographing several new projects for Johnson Design at Criddon, Ludlow and Cleobury North. I've loved shooting weddings and portraits through the summer and spring this year. Brilliant locations such as Enginuity, Whittington Castle, The Hundred House at Norton and the Albright Hussey. Fab people and weather too! The first set of the seasons weddings have been edited. Looking forward to Andy and Gayle's wedding at Whittington Castle tomorrow and Katie and Nick's celebrations at the Hundred House, Norton later in the month. Another fabulous day of wedding photography. 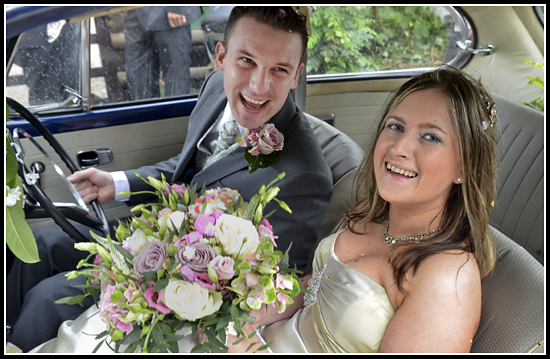 Rachel and Mark tied the knot at Madeley RC and went on to Enginuity, Coalbrookdale to celebrate the rest of their day. A very happy event, with weather holding so that family and guests could enjoy drinks and canapes in a stunning setting. Loved the band that raised the roof once the evening guests had arrived. An enjoyable and happy day photographing Kev and Hannah's wedding celebrations at the Albright Hussey, Shrewsbury. The weather was perfect; it was great to be capturing an outdoor ceremony again. The weather has finally brightened, though the mornings have been frosty, and some busy weeks lie ahead. Enjoyed Daniel and Beth's wedding rehearsal at St Mary's, Bridgnorth this evening. Their wedding there, Saturday, and reception at Enginuity, promises to be the wedding of the year. Three new completed Johnson Design Partnership projects lined up to shoot in May. 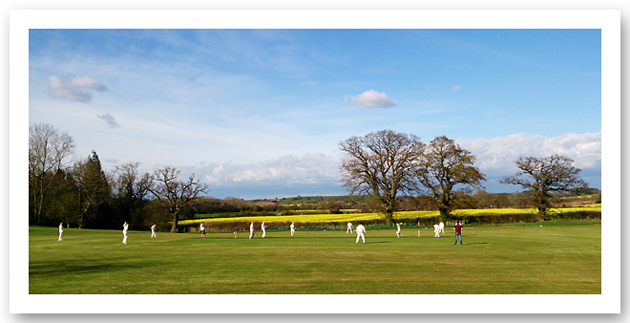 Opening matches of the cricket season today at Quatt Cricket Club; a glorious day to be out on the pitch and pavilion. Edits of shoots done in Stourbridge are completed. Weather forecast seems perfect for location scouts out at the Albright Hussey, Shrewsbury and various spots around Worfield and Coalbrookdale. Looks like a perfect day for the latest Johnson Design shoot. A beautiful winter afternoon spent scouting Whittington Castle at Oswestry with Andy and Gayle. Their wedding photography, in July 2016, is going to be one of my highlights of the year. A great early morning capturing site images for Johnson Design in Kinver. Look forward to seeing the CAD skins added to the location photographs. 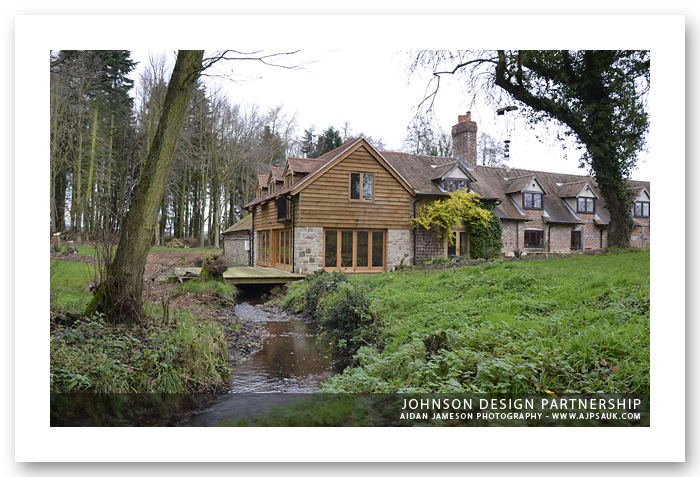 A great start to the year with plenty of shoots penned in for Johnson Design Partnership, Bridgnorth. The first set of images was captured at Worfield in the last week of January; sites at Stourbridge and Kinver to visit in the coming weeks. Winter has finally come to Shropshire, so it's a perfect time to catch up on wedding gallery updates, locations scouts and new shoot planning. Warmest wishes to all I've had dealings with throughout the last year. I hope the festive season treats you all kindly, and that 2016 brings you much happiness and prosperity. Delivered Claire and Paul's Graphi Youngbook this morning. A fabulous afternoon spent photographing my last wedding of the year today. Mike and Becky's intimate family celebration at the Riverside Inn, Cound Moor was the perfect way to wrap up 2015. Attended an awesome gig at the Institute in Digbeth this evening. It's beginning to feel a lot like Christmas! 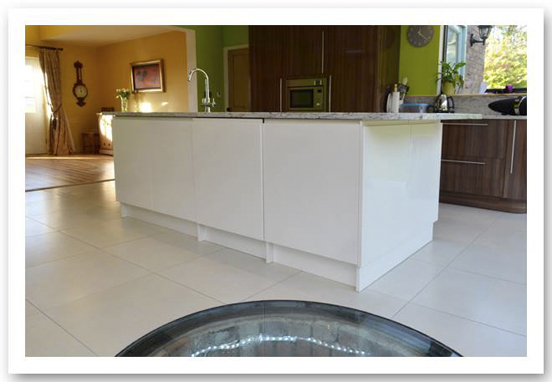 Images for Johnson Design website have been delivered. Fabulous weather for a drive to drop wedding album in St Albans. Bonus sightseeing at Abbey and old town with Mick, Lucy and family. Completing work on all outstanding edits this week before scheduling 2016's wedding location scouts. Great weather for capturing Johnson Design CAD backdrop images in Bridgnorth, Ditton Priors and Ryton today. Misty, cold weather proves perfect for work on Jorgensen and Graphi Youngbook designs. Another great Johnson Design shoot in Ellesmere this evening. A perfect autumn evening lit interiors and exteriors of the build perfectly. Had a fantastic day shooting Dave and Kathryn's wedding with Sean Fairall in Wellington and Codsall Wood today. St Patrick's RC church and Pendrell Hall were brilliant locations for photography, and the staff at both venues made the day even more pleasurable. Thanks to Kim, of Johnson Design, for all the help with setting up of models and lighting during today's shoot. A challenging shoot for JDP near Coalbrookdale, but their clients have been most accommodating (agreeing to multiple visits) which has allowed the capture of some cracking images. Check out JDP's (or my own) Facebook page for some of the images. An enjoyable time of year for me, as always. 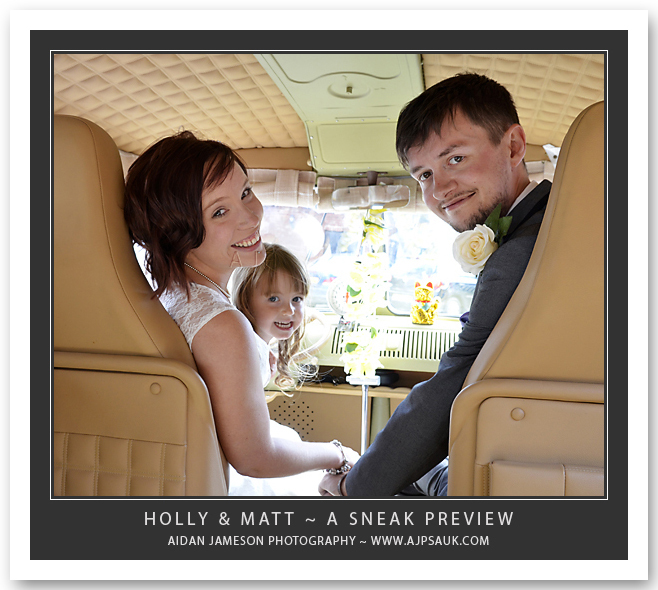 Wedding edits are done, so album layouts and architectural projects will fill most of the coming month. Sarah and Rich's Blist Hill wedding photographs are ready for despatch, look out for a selection of their images in the GALLERIES section in October. Great morning spent in Ironbridge gorge. Rachel and Mark's June 2016 wedding at Enginuity is going to be craicing. Settling down to album layouts and wedding edits after a great break in Anglesey. Gorgeous afternoon weather for Rob and Graham's wedding celebrations at the Dining Rooms, Welsh Walls, Oswestry today. Look out for a set of pictures from this happy event in the Galleries section near the end of September. Edits for the season are in hand (Sarah and Rich's pics will appear here around 20th Sept) and enjoying a brief break before Rob and Graham's wedding at Oswestry on 5th September. Great time spent covering Rich and Sarah's wedding at Blist Hill. Scorcher of a day until late afternoon when a thunderstorm of biblical proportions swept down Ironbridge gorge. Photography proved challenging, but first glance at files shows a varied set of great pictures. 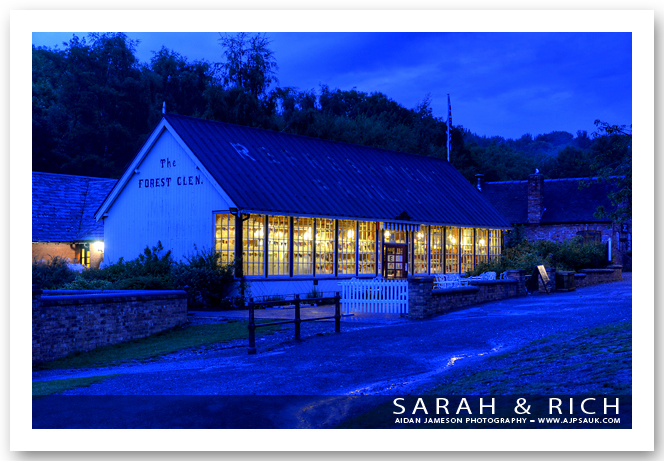 Looking forward to shooting with Sarah, Rich, family and guests at their Blist Hill Victorian Town wedding tomorrow. Edits of Mr and Mrs Harris's wedding are completed. 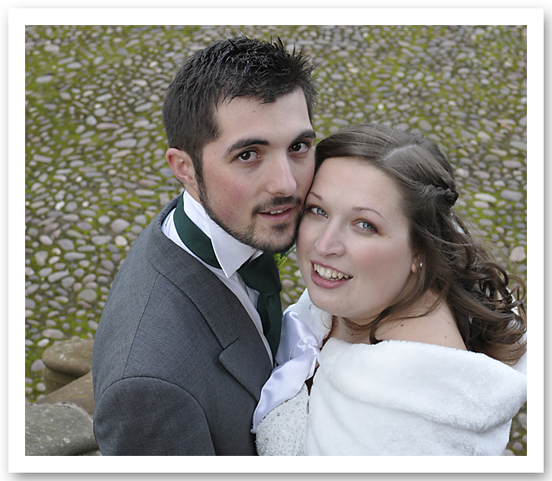 Look out for a selection of images from their wonderful day at Wroxeter in the Galleries section soon. A selection of photographs from Andy and Vicky's wedding celebrations at Shrewsbury Castle, and the Boathouse Inn, is now live in the Galleries section. Jane & Ian's wedding images have been uploaded to the Galleries section. A mini version of this gallery will appear on Facebook later this week. A brilliant time photographing Ashley and Jeni's very merry wedding celebrations at the Wroxeter Hotel today. Lou & Ian's wedding has been loaded to Facebook and the Galleries section. Images from Nick & Claire's Wilderhope wedding are loading to the Galleries section of this site. 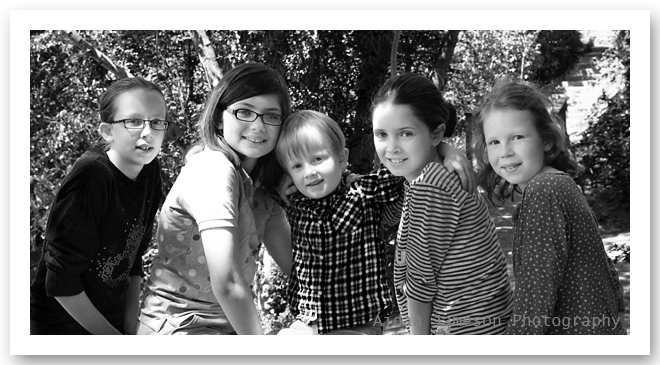 A set of their photographs is also available via my Facebook page. A brilliant afternoon with Andy, Vicky and their guests at Shrewsbury Castle and the Boathouse. Beautiful weather, after a long spell of rainy days, made for fantastic wedding photographs. Photographing Tom & Gill's wedding at one of my favourite Shropshire venues on Sunday afternoon - hope the weather forecast proves true. Claire and Nick's Wilderhope wedding photographs are cutting to DVD as I type. A selection of their pics will appear in the Galleries area in the next few days. Jane and Ian's Haughton Hall wedding was a delight to photograph with weather, VIPS and guests making the very best of a fantastic location. 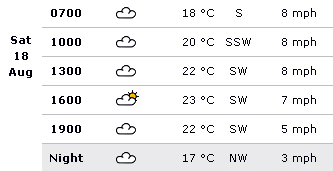 The weather seems set fair for Jane and Ian's wedding celebrations at Haughton Hall, Shifnal tomorrow. 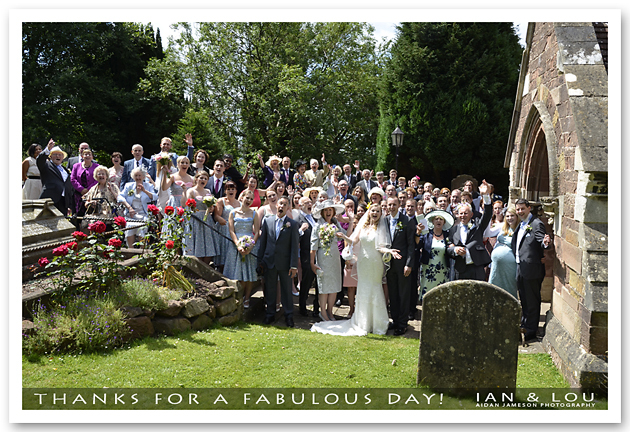 A fabulous set of images were captured at Ian and Lou's wedding at St Peter's, Pedmore and Dunsley Hall, Kinver on Saturday, 4th July. Look out for a selection from the happy day in the Galleries section near the end of July. A lovely time spent with Jeni and Ashley at the Wroxeter Hotel on a perfect summer evening. They have some great ideas for their wedding photographs and the 31st promises to be a fabulous event to cover. Looking forward to photographing Lou & Ian's wedding at St Peter's, Pedmore and Dunsley Hall Kinver tomorrow. Edits of photographs of Mr & Mrs Altmann's Wilderhope wedding are nearing completion, and should be available in the GALLERIES section around the 15th July. Great meeting with Gill and Tom at the Hundred House, Norton this evening. The gardens are looking fantastic and should be even more magical when we shoot their wedding in July. Up early to ferry overseas visitor to the Shrewsbury Marathon. Grabbed some images of the start, but a late night finish, covering a 50th birthday, on Saturday saw me fade while Dave pounded the cobbles. Rain failed to stop play yesterday. Had a great time photographing Claire and Nick's wedding at Wilderhope Manor. Images will appear in the Galleries section in July. Lovely afternoon spent with Claire and Nick at Wilderhope Manor, Longville in the Dale. Their wedding, this Saturday, is going to be a brilliant occasion to photograph. Looking forward to shooting Ian and Jane's big day next month. This evening's location scout reminded me of how well Haughton Hall lends itself to wedding photography. Friday's Smile Centre images ready for delivery to Johnson Design Partnership. Brilliant session photographing Johnson Design project in Shrewsbury, this afternoon. Wedding shoot planning: enjoyed meeting with clients at Shrewsbury Castle, and Dunsley Hall, Kinver this week. Gorgeous spring weather means I'm enthused for the start of the year's wedding photography season. Spring is finally here, and I'm looking forward to location scouts, with this year's wedding clients, over the coming weeks. These meetings kick off with a visit to the Oswestry Dining Rooms on Sunday. Currently working up new prices for GraphiStudio Young and Storybooks and Jorgensen albums. These will be reflected shortly as Package and Individual options. Really looking forward to spring and summer. Shoots booked so far include: Blists Hill, Shrewsbury Castle, Dusnley Hall, Wilderhope Manor and Haughton Hall. And now the Foo Fighters have only gone and confirmed they'll play Glastonbury! Edits of Johnson 18th birthday celebrations at the Hundred House, Norton completed and delivered. Quiet on the shooting front with winter set in, but using the time to complete Storybooks and outstanding edits. Owen & Stacey's images will be uploaded to the Galleries section this week. Enjoyed capturing dusk images of Johnson Design architectural project on Friday. Weather was perfect (despite a flurry of sleet midway) and provided great lighting for building and adjacent stream. Wednesday's snow was short-lived and the blustery weather seems to be giving way. Here's to a bright day's shooting in Leebotwood tomorrow. A great way to see out 2014: photographing Owen and Stacey's wedding celebrations at Rowton Castle. To all the fab folk who've supported me during 2014, hope this time of goodwill treats you kindly, and that the coming year is filled with all you wish for. 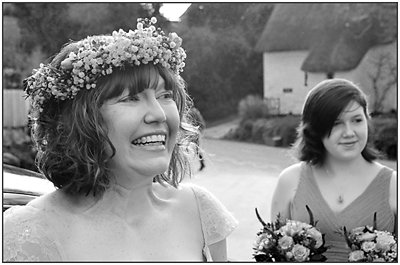 Colin and Jane's Rowton wedding photographs have been added to the Galleries Section. Work on this year's shoot finalisations are drawing to a close - looks like I quiet lead up to Christmas this time round! Shoot of completed Johnson Design Partnership in Leebotwood thwarted by wind and rain. Prelim images captured for reshoot when weather proves more agreeable. Yesterday's shoot went brilliantly; Worfield village and Davenport House are perfect locations for wedding photography whatever the season. Colin and Jane's Rowton Castle wedding edits moving along nicely. Looking forward to nuptial photography on Saturday 6th, at St Peter's and Davenport House, Worfield, with Ben Davies. Jane and Colin's wedding at Rowton Castle was an amazing event to photograph: it was great to catch up with Deb and Martyn; the ceremony was fab; weather held for outdoor pictures in the gardens; and Rowton's kitchen provided three courses of fabulous fare. Love being busy! This week: Johnson Design images delivered; fab meeting with prospective wedding clients at Dunsley Hall, Kinver; new product catalogues created and, Saturday, an awesome shoot scheduled at Rowton Castle. 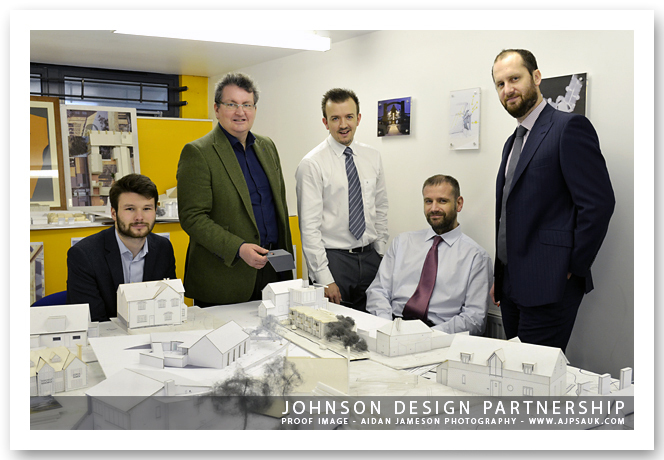 An enjoyable morning photographing Johnson Design Partnership Ltd staff hard at work. Full set of images from the session will be available next week. Prices for wedding photography bookings in 2015 have been updated. All web or Facebook leads are eligible for a discount. Digital Only customers from 2014, and previous years, can take advantage of having a Graphi Story or Young Book created less 15% on the list price. Email me for details. 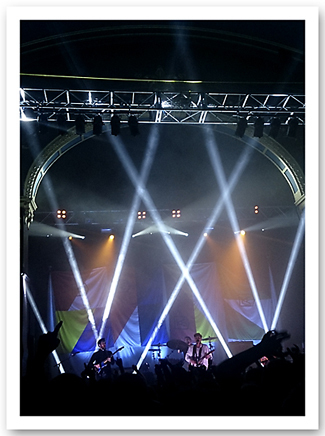 Privileged to take in Twin Atlantic's Great Divide date at the Institute, Digbeth, Birmingham this evening. Nothing but Thieves and the XCerts provided brilliant opening sets before the Glaswegian quartet launched into a storming show packed with swagger and raw emotion. I strongly urge you to catch these lads in concert when you can or, if you've missed the current tour, seek out their albums. Using the quite period before winter weddings to update catalogues and pricing for 2015. Loving the look of the Young Book, and its inclusion into packages for future customers. 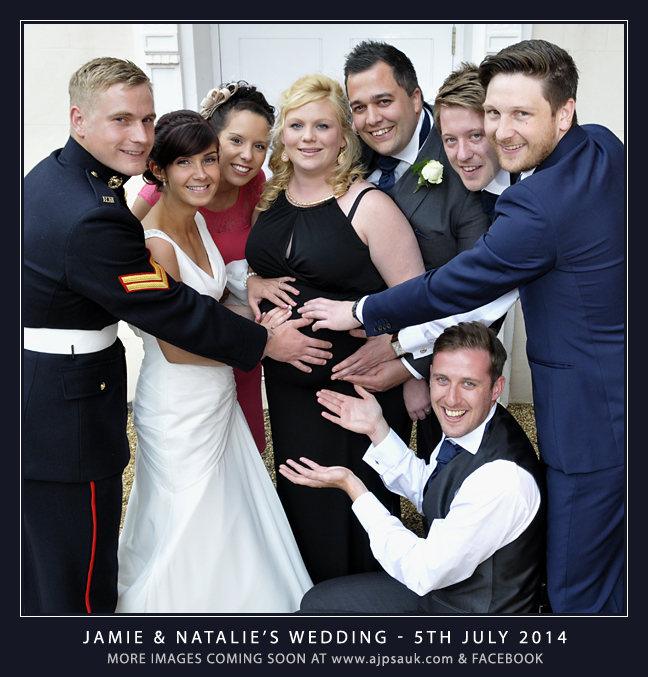 Layout for Claire and Paul's Delbury Hall wedding album delivered. Looking forward to making final tweaks before sending the relevant files for book creation. The seasons have certainly turned: the blustery, wet weather is perfect for album layouts and final edits in anticipation of Christmas. Great time spent photographing Callaghan's Hogwarts themed party at Wilderhope Manor, Longville. Holly and Matt's Hundred House wedding images have been added to the Galleries section. Spent an enjoyable (if misty) afternoon and evening with Sean Fairall, shooting Tom and Suzanne's wedding at Sopwell House, Herts. Enjoyed meeting with Owen and Stacey at Rowton Castle on Saturday 13th. Looking forward to photographing their wedding at the end of December. Matt and Holly's Hundred House wedding images are complete: a selection of their images will be loaded to the Galleries section on 21st September. Shooting with Sean Fairall at Sopwell House, St Albans on Saturday. Enjoying the beautiful weather over the last few days and catching up on edits of the last of summer's wedding shoots. Chantelle and Hayden's wedding photographs will be uploaded to the Galleries shortly. I will be away at a family funeral in Chichester until late evening of Wednesday, 3rd September. Text me via the contacts page and I'll call you back as soon as possible. Forty photographs from Holly and Matt's Hundred House wedding, held at Norton on 17th of August are available on Facebook. They can be viewed on my Facebook Page until there main set of images are posted around 17-18th September. 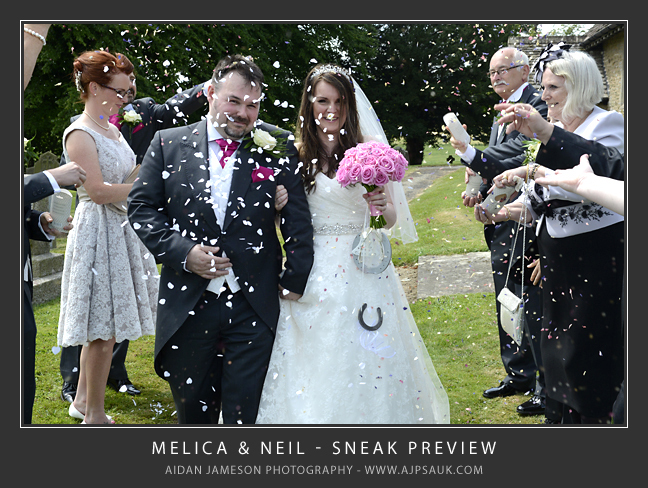 Melica and Neil's Astbury Hall wedding photographs have been added to the Galleries section. Chantelle and Hayden's Old Vicarage celebrations, and Holly and Matt's Hundred House images will follow in September 2014. 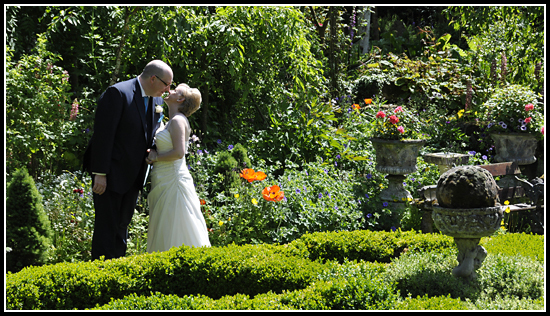 Revised date for completed images of Hayden and Chantelle's wedding at the Old Vicarage, Worfield is 7th September 2014. A set of preview images is available on my Facebook page. Had a fantastic day photographing Holly and Matt's celebrations at the Hundred House today. Weather and venue were perfect for shooting a very happy event. After trips to the Gower, Somerset and Chichester, a day to catch up on editing and prep for Matt and Holly's wedding at the Hundred House, Norton on Sunday. A fantastic day of photography with Sean Fairall at Tom and Cat's wedding. 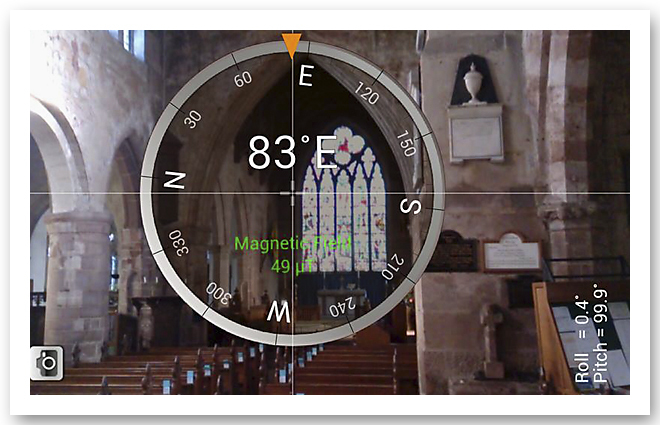 Arley Arboretum and St John's Catholic Church, Bridgnorth made for brilliant image making. I'm off to Oxwich Bay & Glastonbury for a brief summer break until Thursday, 14th August. Comms will be patchy, but send me a text and I'll reply when I'm able to. Spent a fantastic day photographing the Chard/Burton wedding festivities at the Old Vicarage, Worfield today. Rain stopped play for a bit, but the sun emerged after the wedding meal and provided gorgeous conditions for group and creative photographs. Chantelle and Hayden's images will be uploaded to the Galleries section around 31st August. A bright blue and sultry day on Melica and Neil's intimate wedding day at St Peter's Easthope and Astbury Hall. 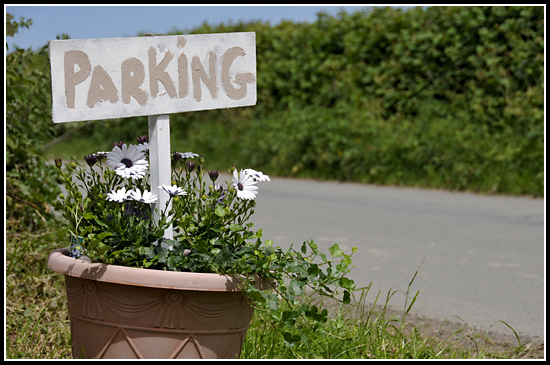 A set of their images will be upload to Galleries section of this site, and my Facebook page, on 20th August 2014. Perfect weather to plan tomorrow's wedding photographs with Melica and Neil at Astbury Hall, Chelmarsh. A selection of pictures from Jamie and Natalie's wedding at Holy Trinity, Church and the Park House Hotel, Hadley, Telford is now available in the Galleries section. A smaller album of images has also been added to my Facebook page. Katie & Russell's wedding gallery (320 photographs) has been uploaded to Galleries section. Look out for more images here (and on Facebook) soon. 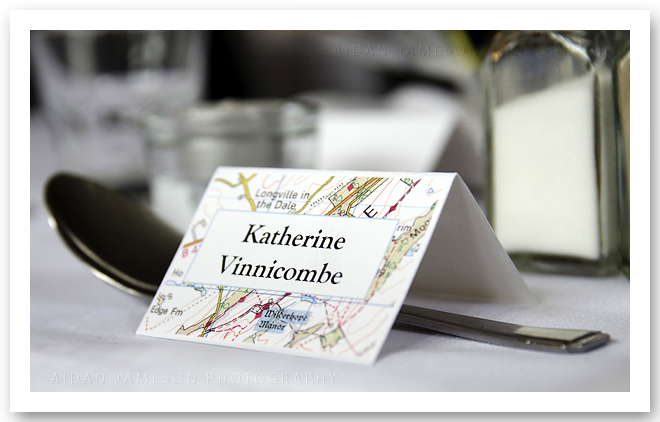 Katie & Russell's edits near completion; expect updates to the Wedding Galleries section (and Facebook) over the weekend. Work will begin in earnest on Jamie and Natalie's wedding photographs on Saturday -their completed images should be available on Friday, 25th July. Thanks to Natalie and Jamie (and all their family and guests) for having me along to capture images at a very special occasion. Weather was sublime and Holy Trinity Church, Hadley and the Hadley Park House hotel made ideal settings to photograph a truly memorable wedding. A fabulous day spent photographing Katie and Russell's wedding at St Mary's, Bridgnorth and Shifnal Park House Hotel. An added bonus was the garden party reception at St Leonard's Close. A trip to the Glastonbury Festival over the weekend of 27-29th June. Hoping Plant, Twin Atlantic, White, Metallica and Ed Sheeran provide inspiration (and practice!) for the upcoming summer wedding photography rush. Spent a great morning photographing the action at Quatt Cricket Club today. Images will be used to showcase the pavilion for Johnson Design Partnership. Night images to follow in the summer to complete the assignment. Interior and exterior images of renovated stable/retreat captured on a fine spring evening. The constant deluge of winter seems like it may be over. Some bright days have allowed me to near completion of Johnson Design Partnership Project. Look out for Galleries from the three properties here soon. Edits of Tom and Kate's Shrewsbury Castle wedding photographs are completed. A selection of David and Liz's wedding pictures have been uploaded to a Facebook Preview gallery and the edits of their wedding pictures are finalised. I hope to have both weddings uploaded to the Galleries section at the end of this week. It seems to have rained continually since my last wedding shoot at Claverley, which is annoying as I'd like to complete the Johnson Design build projects. A beautiful day, dry and bright, made photographing David and Liz's wedding at All Saints Church, Claverley and the Hundred House, Norton an absolute pleasure. Photographs of the happy day will appear in the Galleries section in the next few weeks. Best wishes for a happy Christmas and prosperous New Year goes out to all the couples, clients, suppliers and friends who have made the last year such an enjoyable one. Have a great break - hope to see you all again in 2014! A trip to London to deliver Alex and Mary's Graphi Storybooks plus a whistle-stop tour of the Smoke's sites and shops with kids. A brilliant wedding shoot with Tom, Kate and family at Shrewsbury Castle, with more photographs captured at the Corbet Arms Hotel, Uffington. Perfect winter weather and happy people made for a fabulous day. Internal shoot of Quatt Cricket Club. External images at dusk to follow. Preliminary internal shoot at Hawthorn Cottage. Further external and images to follow. Scout locations at Eudon George and Quatt for Johnson Design Partnership promotional shoots. Met with Vic Johnson and Matt Spinks of Johnson Design Partnership Ltd, Bridgnorth to formulate plans for photography of three of their latest projects. A busy weekend with a trip to London to catch Alice in Chains at Alexander Palace on Saturday, and a wedding client meet near Somerford Hall, Brewood on the way home on Sunday. A brilliant afternoon spent planning David and Liz's January wedding shoot at All Saints, Claverley and the Hundred House, Norton. No wedding shoots until autumn passes which, considering the long term rain forecasts, is a mixed blessing. With the summer rush behind me I've finally managed to complete all outstanding tasks. 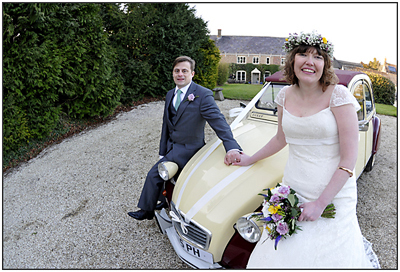 Gallery section now updated to include: Kieran and Cat's Wilderhope Manor wedding and Abbie and Mark's Chelmarsh wedding photographs. I'm off on a holiday to the Gower Peninsula tomorrow. You can Email or Facebook message me while I'm away, as mobile comms down that neck of the woods is patchy at best. Had a brilliant day photographing Cat & Kieran's wedding at Wilderhope Manor, Longville today. 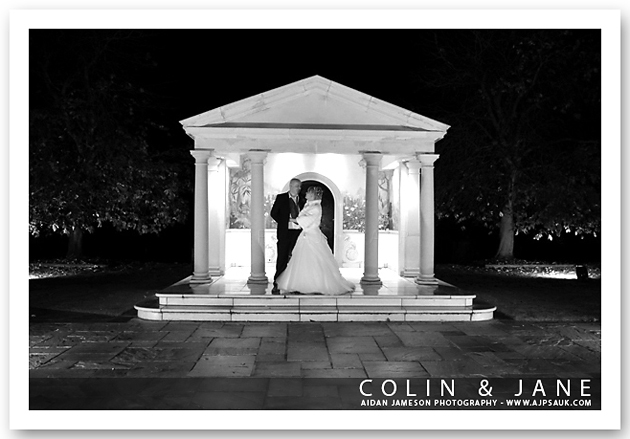 A stunning venue with perfect weather and relaxed, happy folk made for some lovely images. An enjoyable day photographing Mark and Abbie's wedding at St Peter's, Chelmarsh and the Punchbowl Inn today. The weather held until the last set of outdoor images and Sean's loaned brollies ensured these were captured despite the sudden downpour. Donna and Joe's summer wedding photographs at Kidderminster and Stouport-on-Severn are live in a Facebook Gallery. Photographs from Molly and Ed's wedding held at St Gregory the Great, Morville and the Mill at Alveley have been added to the Galleries section. Brilliant day photographing Donna and Joe's wedding at Kidderminster Registry Office, Broadwaters and the canal basin in Stourport-on-Severn. 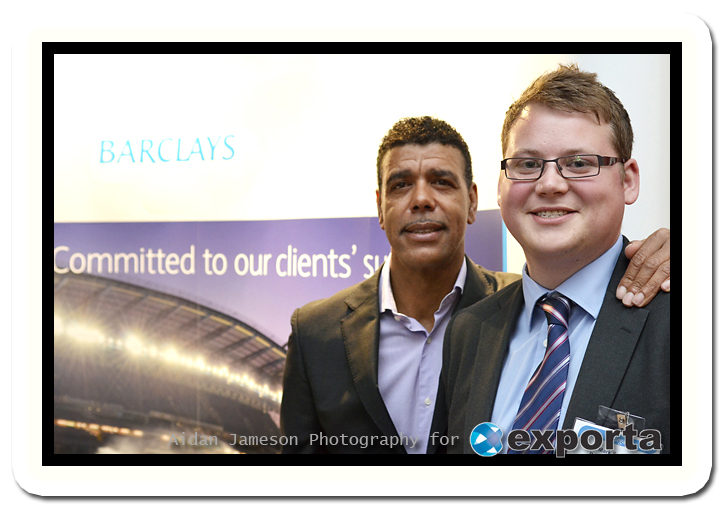 Editing of corporate event images taken at the Exporta Group's recent UK Trade & Export Finance Conference, Hilton Birmingham Metropole are nearing completion. The first, and longest, day of summer is here. 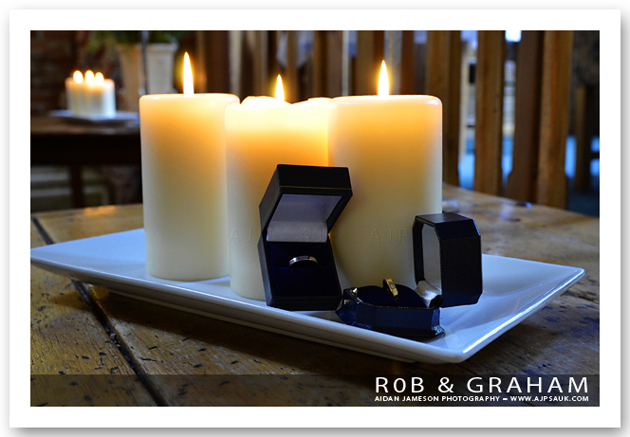 Looking forward to photographing Ed & Molly's wedding day at St Gregory the Great, Morville and The Mill at Alveley. Sean Fairall is along as second photographer so there are sure to be loads of brilliant candid images captured. 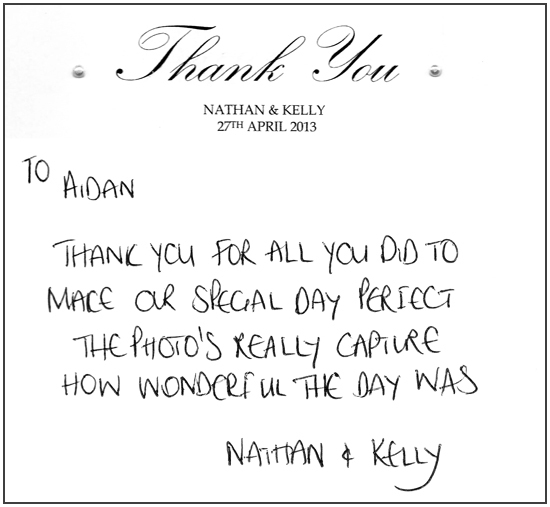 Feedback is an amazing thing, thanks for your appreciation, Kelly & Nathan. Hope you all made the best of the sunshine over the Bank Holiday weekend. I had an enjoyable afternoon shooting family portraits of the Mitchell clan on Sunday, at the Severn Valley Country Park, Alveley. I'll be updating the Galleries section with more images from the day shortly. Had a great meeting discussing ideas for wedding photography with Ed and Molly at the Mill, Alveley on Tuesday. Today I'm meeting with Donna at Broadwaters Bridge, Kidderminster and the British Legion Club, Stourport-on-Severn, to plan shooting her wedding at the beginning of July. Claire & Paul's Delbury Hall wedding and photographs from Kelly and Nathan's Patshull nuptial celebration, have been added to the Galleries section. Had a fantastic day covering Kelly and Nathan's wedding at Patshull Park Hotel on Saturday. 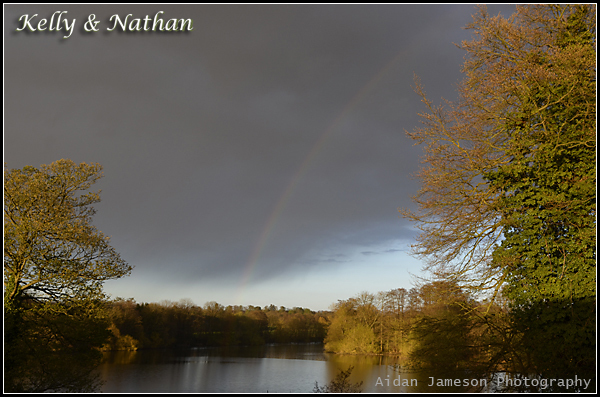 The weather was challenging, with a mix of bright sunny spells, hail and showers. Kelly, Nathan, and their family and guests, were undeterred though, stepping out when the elements allowed and ensuring some vibrant and happy images of the day were captured out of doors. A Facebook preview album of the day has been posted HERE. Not sure what the weatherman plans to throw at us tomorrow, but, whatever comes our way, Nathan and Kerry's wedding at Patshull Golf Hotel promises to be a fantastic occasion. Had a brilliant day's shooting at the Coach House on Thursday. Claire and Paul and their family and guests were happy to brave the brisk wind coming in off the snow covered hills surrounding Delbury Hall. Bright sunshine and happy people make for brilliant pictures. The weather looks promising for a day of wedding photography with Claire and Paul at Delbury Hall, Craven Arms, Shropshire. Web album of Stuart and Claire's wedding day at Highley and Patshull Golf Hotel now live in Galleries section of this site, and via my Facebook page. Stuart and Claire's wedding day at Highley and Patshull Golf Hotel proved to be a classic event to photograph. Due to falling snow and biting winds group images were captured in the beautiful spaces of St Mary's Church (big thanks to the helpful vicar and verger), but loads of candid images were grabbed as guests and VIPs hurried between venues and vehicles. Edits begin today, look out for a gallery of the day here soon. 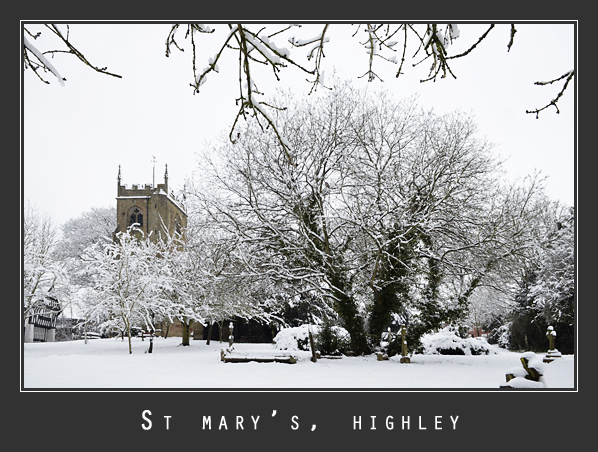 Snow forecast for Stuart & Claire's wedding at St Mary's, Highley and Patshull Golf Hotel on Saturday. It may be cold, but could make for some fantastic photographs. Location scout with Paul and Claire at beautiful Delbury Hall this afternoon. Hard to believe Brenna and David's magical wedding day at Hinton Parva is already a week ago. Edits of the happy event are progressing apace. 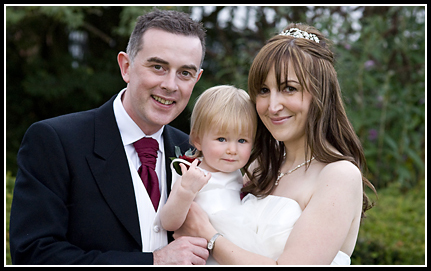 A web gallery can be found in my Wedding Photography Galleries. Heading south for the first wedding of the season - Brenna and David at Hinton Parva. Weather a bit grey and dank, but promises sunny and dry come the afternoon. Spent a rewarding day shooting product images with Sean at Emotion Studios; fireplaces, which seems fitting given the season. 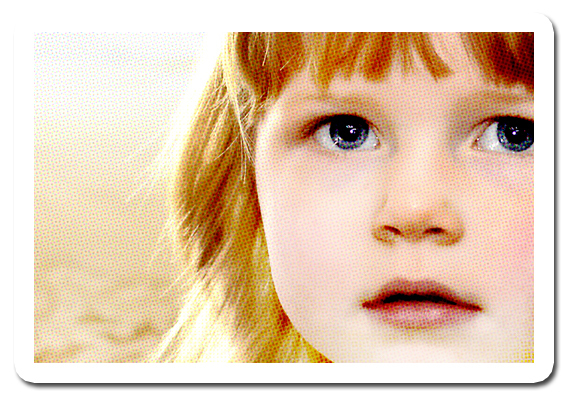 Call me or contact me via my Facebook page to arrange a portrait shoot in the comfort of your home or on location. A foggy day in Bridgnorth spent editing images for Karen and Noel Ryde's wedding album. The couple's big day was held at St Francis of Assisi, Bourneville and Stone Manor, Stonehill, Worcestershire back in August of 2010. It was great to catch a glimpse of a summer and smiles as winter sets in. Had a brilliant day covering the wedding of David and Gill at the Albright Hussey, Shrewsbury on Friday, 2nd November. A crisp autumnal day made for brilliant photography outdoors and the quirky interior of the Hussey lent itself well to capturing some moody and fun images. Images from Zoe and Richard's Worfield nuptials and Punchbowl, Bridgnorth wedding celebrations on the 5th October 2012 have been uploaded to the Galleries Section. A mini web album is also available on Facebook. 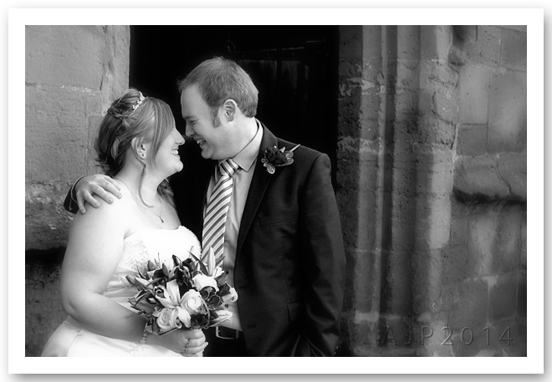 Portfolio now includes some highlights from weddings photographed in Shropshire over the last year. Announcement of the winner of the Autumn Lifestyle Portrait shoot has been delayed as one of the entrants is seriously ill in hospital. Wishes and thoughts go out to Luke and his family. Images taken at Adrian and Leah Prior's wedding at the Mill at Alveley have been posted in the Galleries section. A mini web album is also available on Facebook. 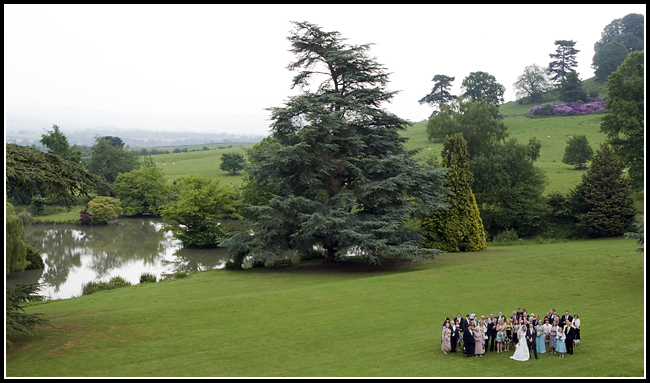 Alex and Mary's wonderful Walcot Hall wedding photographs are available in the Galleries section. A mini web album has been posted on Facebook..
After another wet and blustery week it looks like the weather has decided to smile upon Adrian and Leah's wedding celebrations at the Mill. Looking forward to working with a fun and relaxed group of family and friends and exploring the grounds and gardens around the Mill. A brilliant time had with Alex and Mary and their families and guest at Walcot Hall, Lydbury North on Saturday the 11th August. The stunning interiors of the Hall and its beautiful gardens made for perfect wedding photography. Images will be up in the wedding gallery section around the 26th of August. View a collection of Colleen and Mark's wedding photographs, shot at the Civic Centre, Wellington and Shorpshire Golf Centre, Muxton on the 1st of August, in the Galleries section. I'm currently investigating a new range of recession busting Photobook options. 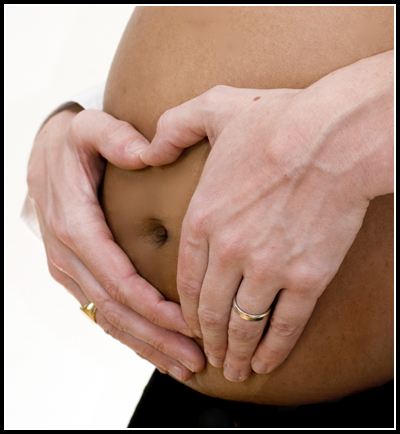 Spent the morning designing a Portrait sample featuring Jerry & Anita Grafton's first bump shoot, and am now eagerly awaiting its arrival on Friday. Should the book meet necessary product and image quality I'll announce a new Photobook range near the end of July. Five years ago the weather was doing all it could to thwart any pictures being shot at the stunning locations Phil and Kate had chosen for their wedding day. Thankfully the rain held off as we left St Peter's at Leckhampton and was shining gloriously when we reached Dumbleton Hall in Worcestershire. Warmest wishes to you on your fifth anniversary, Kate and Phil, and for many more rewarding years ahead. happy years ahead to you and yours! wedding at the Hundred House, Norton on the 3rd June.